GBG Mime Fest are looking for performances rooted in the theatrical expression of Mime and welcome applications from individuals and companies alike. The festival presents performances for all ages and offers a program encompassing all the various traditions of mime from around the world. This year we will present the 3rd edition of GBG Mime Fest at various stages in Gothenburg, Sweden. 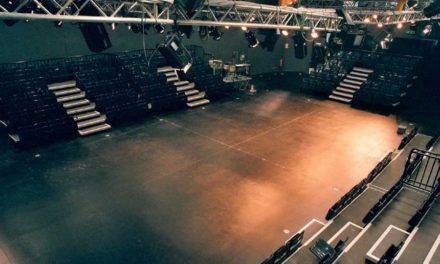 GBG Mime Fest is a festival that offers high-quality live performances within the expression of mime along with workshops, master classes and academic lectures within theatre and mime. The festival aims to push the boundaries of what mime is and can be in the 21st century by inviting both established and emerging artists to share their work with a wider audience. In addition to stage performances, the festival presents installations, alternative performance settings for shorter pieces and music acts. – 1-2 performances within the dates of the festival. 2. Short CV of the artists involved. 7. General technical riders which include: minimal space requirement, time for setup and dismantling, duration of performance, technical requirement to be provided by the festival, technical requirements provided by artist, light plan, stage plan (if applicable), any other relevant information. 8. Please note that if you want to give a workshop/master class in conjunction with your performance please send the info below together with your application! 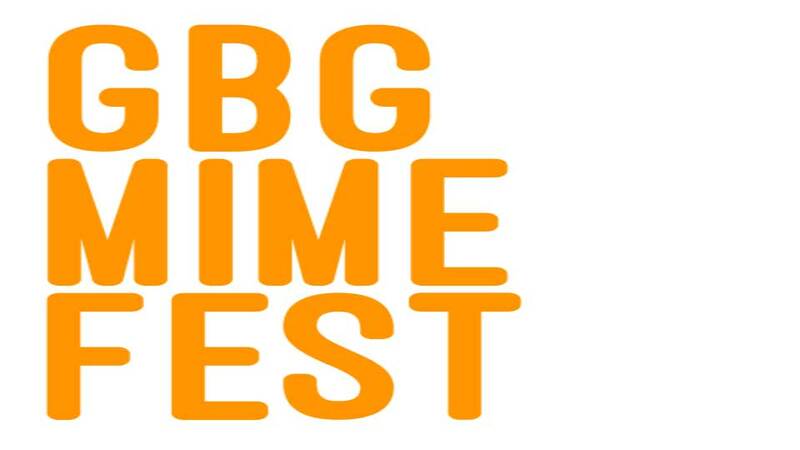 All applicants, selected or not, will receive notification from GBG Mime Fest by August 15th 2019 the latest. You can send the application in English OR in Swedish.